Where Are You Now is the fourth proper album from Italian widescreen dancegaze trio port-royal. "It's been nearly six years since their previous full length Dying in Time (n5MD) and not counting compilation appearances, remix and rarities anthology 2011s 2000-2010: The Golden Age Of Consumerism (n5MD) and the Diamat album that port-royal architect Attilio Bruzzone orchestrated in 2013 port-royal has appeared somehow eerily silent. We now know that they've been very hard at work. The old adage that good things come to those who wait has never been more true. Where Are You Now spans the six year gap effortlessly with the band's familiar and reoccurring themes ever looming while adding newer complimentary components to their soaring tapestries. Such elements are present in the pop shimmer of tracks like "Death of a Manifesto" and "Alma M." to the more muscular almost industrialized beat mangling included in select sections of "Karl Marx Song" and "Theodor W. Adorno". 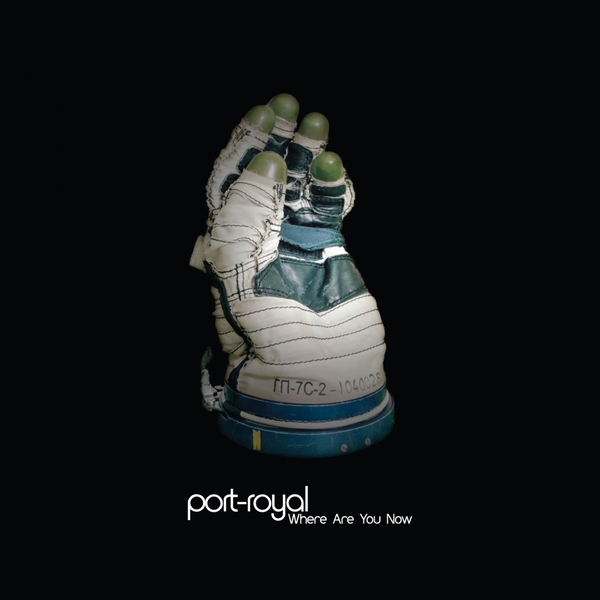 To those that may be worried at such additions, they, in port-royal's hands, are now inseparable components with the band's already signature blend of post- rock, dream-pop and dance music."